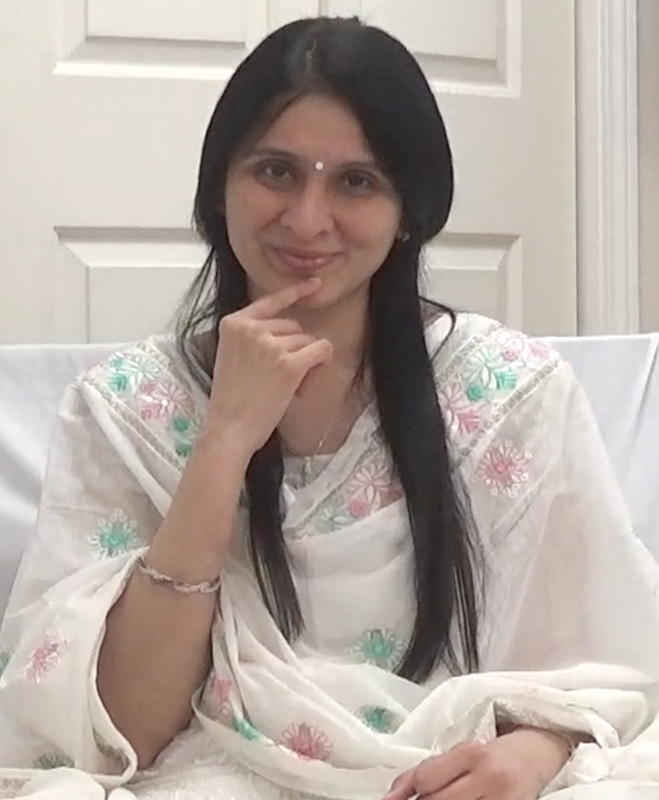 Ekta Bathija is a senior international Spiritual Teacher who has been teaching the ancient scriptural knowledge since 1998. She is ever ready to hold the hand of a sincere seeker and guide him/her on the spiritual path. Who am I? Where are these thoughts coming from? What is the mind? Is it controlling me or am I in control? Have you ever thought on these lines? May be not! Why? Because… we are so immersed in day to day activities, seeking endlessly…….trying to get to our “dream destination”….. running a blind race that never reaches the goal post, we miss out on LIFE! If you have grown tired of this race and developed a desire to stop and find yourself, you are qualified to join us on our journey to Self-realization! Word of caution – This journey is ONLY FOR THE SINCERE SPIRITUAL SEEKER not for the casual passer-by who looks at it as spiritual entertainment. We are on a journey of SPIRITUAL RESEARCH, which might be detrimental to the health of the Maaya of a leisure seeker. Inspired by the wisdom from ancient sages, Ekta helps us dive into the vast ocean within. If interested in joining, please email gnyana.gurukul@gmail.com.